Ride-hailing service providers have taken the world by storm with their cutting-edge taxi booking solutions. In fact, major companies have been trying to expand their customer base constantly with launching their apps in different companies. Not to mention that the wide range of benefits of such apps like cost-effectiveness and availability at the time of need. These are making them a huge hit in the online marketplace of taxi booking. Booking a ride is no more an obstacle. Users have to install their favorite taxi app on their smartphones now. They can book rides in a jiffy whenever they want to and from any place. According to reports, the customer base of leading ride-hailing companies constitutes more than 125 million customers worldwide. Though developing a taxi booking app seems to be a lucrative option, building an app from scratch can be a cumbersome process. Yet, an Ola app clone can do the same job in much lesser time and budget. Moreover, there is a multitude of benefits to choosing clone apps. 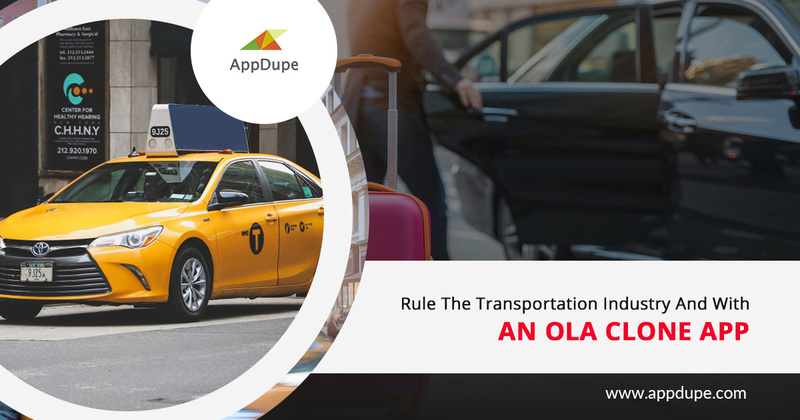 Altogether, entrepreneurs who are interested in developing taxi booking apps must opt for Ola clone app development as it will be an ideal choice. Recently, Liverpool had become a part of the on-demand taxi booking revolution. For celebrating their entry, Ola had taken people on free rides. In fact, users who downloaded the Ola app enjoyed a 50% discount. 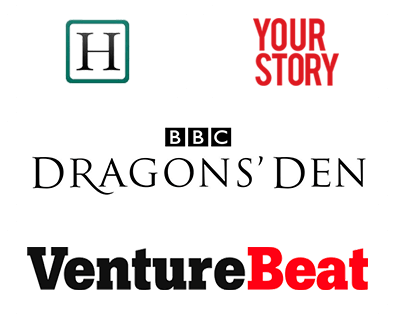 With this recent hype, it is obvious that it will be really advantageous for entrepreneurs who want to go for an Ola clone in the U.K.
Today, there is an endless number of clone applications in the market. However, searching for the best Ola clone application can be a tedious process. One can always opt for building an app from start to finish. But, it will be a costly and time-consuming affair. 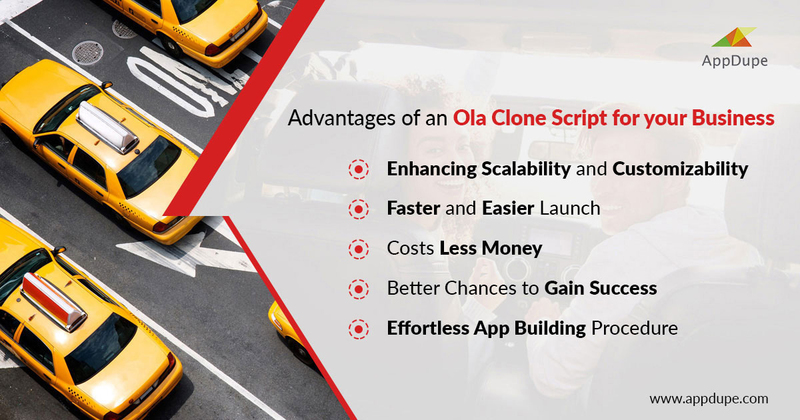 So, the easiest way out can be buying an Ola clone script. On searching, one can find a list of all companies that offer clone apps. Nevertheless, it must be ensured that the list is filtered properly as per the requirements. Researching the various available clone app development companies and experiencing their live app demos will give an overview of the functioning and user interface of the app. Once this is complete, one can clearly gauge the effectiveness and variety of services the company is offering to make a final decision. Hunting for a company that guarantees a perfect solution for your app can be difficult but not impossible. With an app having the right set of features, budding entrepreneurs can launch their business to become a part of the transportation industry. In a nutshell, preferring an Ola clone app will be the most ideal solution now.